Raj Torres, a project by Rajesh LifeSpaces comes to Thane. 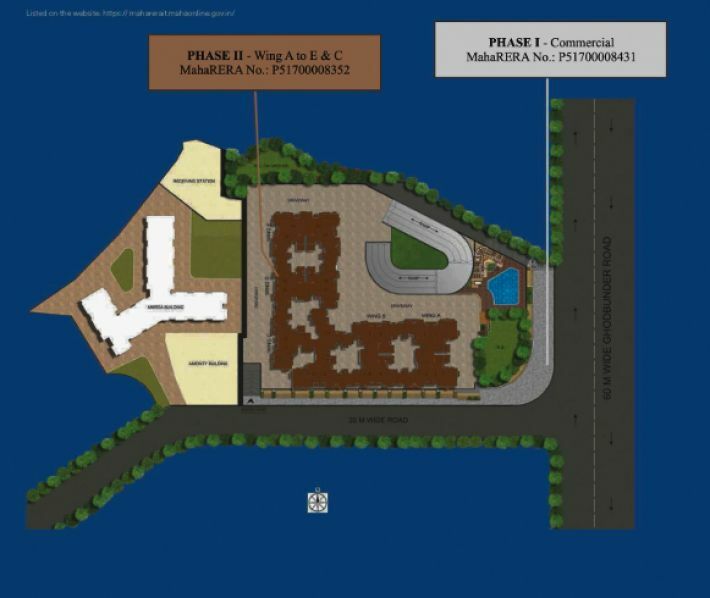 All details of planning have gone through meticulous check so as to bring you a truly fantastic home and environs. Come to a home that brings opportunity back into your life. Road touch to GB road and 5kms away from Thane station.